Welcome back winter! We've missed you. This season comes with as much anticipation and excitement as any other I can remember in the past decade. Ski season has arrived, and with a vengeance. It's already shaping up to be an epic winter, with all of the Inland Northwest mountains open and reporting stellar early-season conditions. As every storm passes through, more and more acreage will be opening. Every mountain in the region has activities planned for the entire family as we head into the holiday season — skiing Santa and Mrs. Claus, tree lightings and other festive on-mountain events. Check out our calendar in this issue for upcoming events, or individual mountain websites for more information. 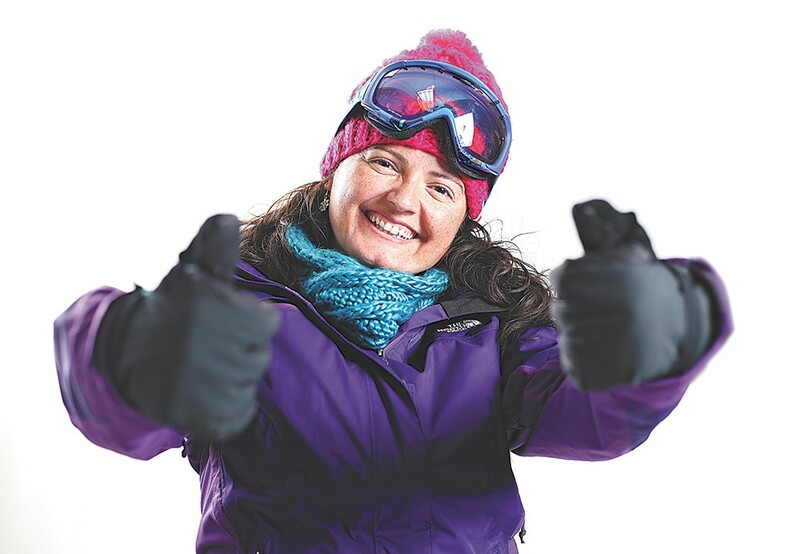 January is Learn to Ski and Ride Month, and all of the area mountains have programs geared to getting those new to skiing and snowboarding on the mountain with lessons, lift tickets and rentals at a discounted rate, with incentives to keep you riding for the rest of the season. As we move into January and February — otherwise known as the best time of ski season, with the hectic holidays behind us and forecasts of storm warnings upon us — the days will start to get longer, the event calendars start filling up, snow bases get deeper, goggle tans get more defined, ski legs get stronger, powder days become a regular reality and the après-ski libations taste better. Cheers to the happiest of holidays and a long, powder-filled ski season.